THIS ONE IS FOR FINICKY EATERS! Approved by a 15 year old cat! My 3 cats love it! 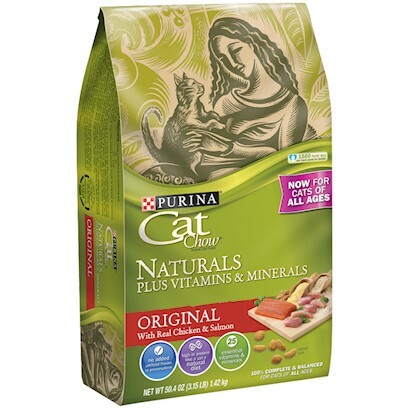 A nice food my cat loves & I feel good about. Excellent Food for all my animals. All Agree, It's the Best!